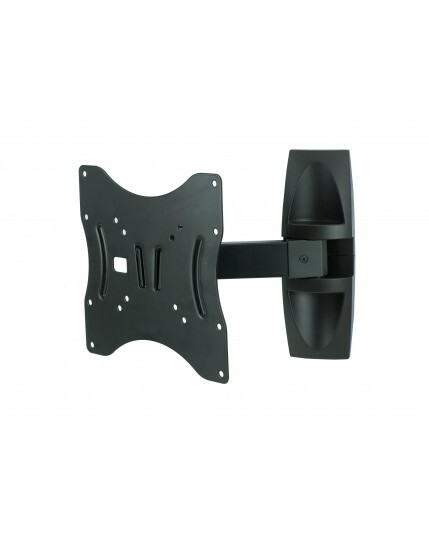 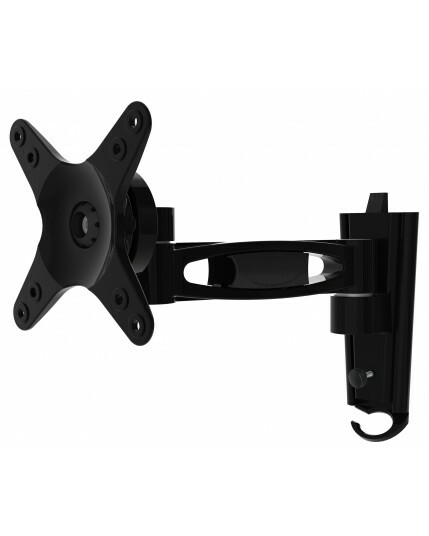 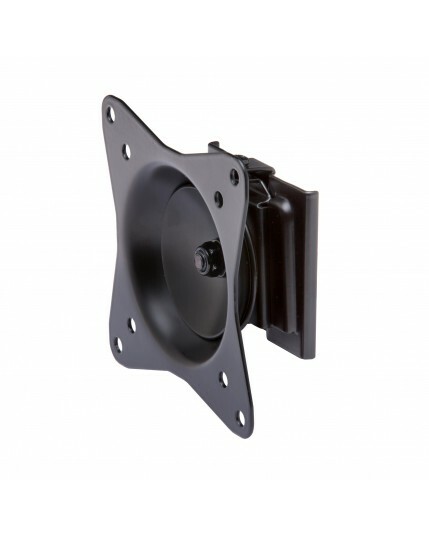 Majestic has a great range of Wall Brackets designed for the RV and Marine Environment. 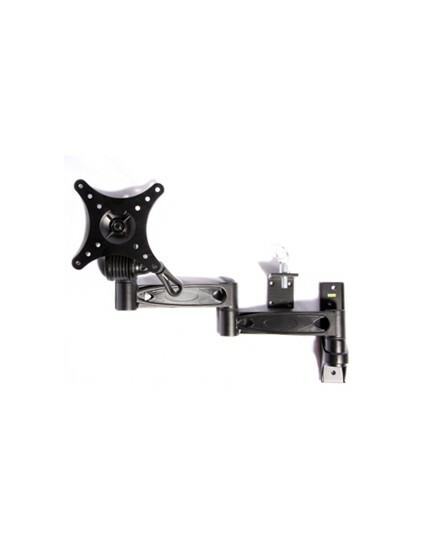 There is a variety of brackets with locking ability, which are perfect for Boats and Motorhomes. 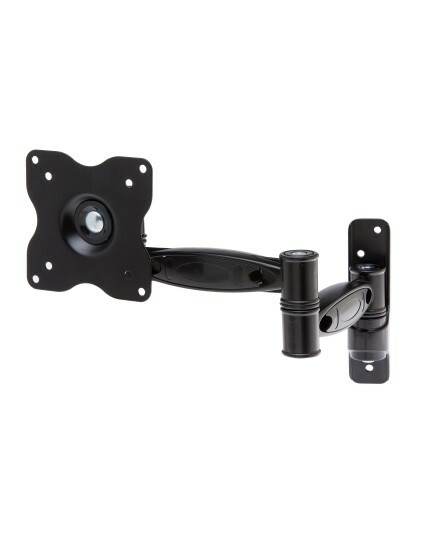 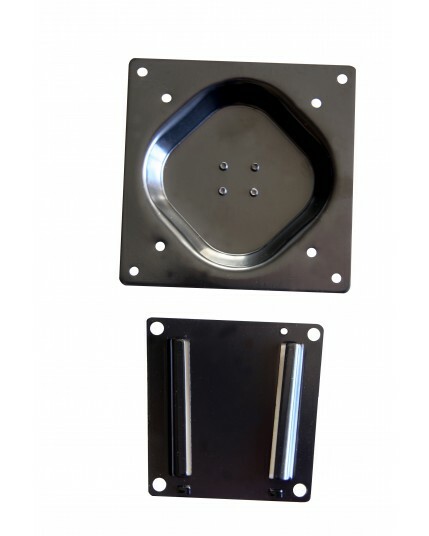 We also have high quality brackets with Gas struts for those looking for something different.